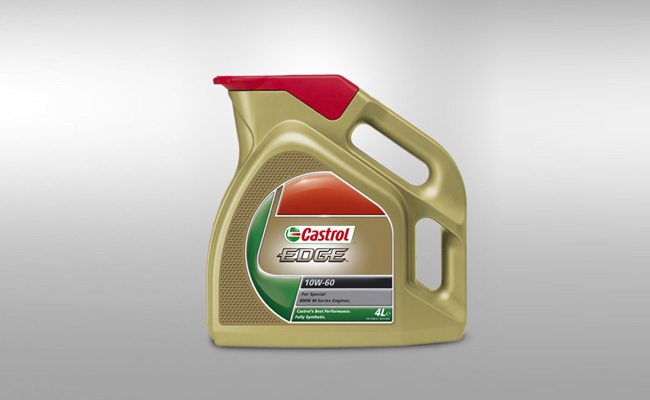 Which Engine Oil Exactly Your Engine Needs? Everyone wants to get the optimum performance out of their car engine but really don’t know how to choose motor oil for your car engine. Selection of which company oil to use becomes difficult in the presence of many companies out there. Hereby, we will try to help you out in this dilemma. Well, you see billboards, TV commercials and more importantly hear your car mechanic’s opinion on motor engine oils time and again. It does not spare you take your decision yourself, does it? We hope that the following researched information will direct you rightly and you will be in a better position to take decision. 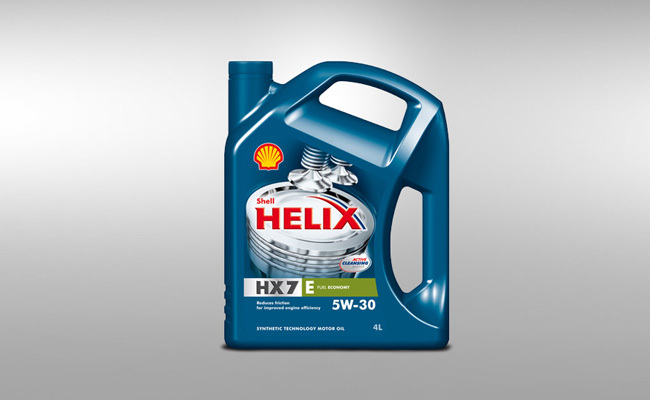 Shell Helix oil is seen in TV commercials these days, Ferrari cars commercials to be exact, it is a tempting advertisement from shell which states pour our oil in your engine and your vehicle will become a super car. It was a nice try to persuade but I personally think a rational person would want to stay out of these fantasies and be more interested in knowing what oil delivers the best to his car engine. Motor mechanics say that whichever oil you use, use it forever for you vehicle. Sounds amateur! What if particular oil does not have what your engine needs? Switching the brand seems more appropriate than trying over time and again the same failed product. So my advice to you is not to follow advices blindly. Think yourself as well. Your engine needs protection from harmful deposits and lubrication which should ensure its long life. The next thing to consider is its viscosity. Viscosity is actually the thickness of oil and if you use too viscous oil it will obstruct the engine motion and if it is not sufficiently viscous it will allow the pistons move more quickly which is a bad thing again. So you should look for a SAE certified oil which is internationally recognized oil viscosity checking agency. Further better mileage may be another thing you might be interested in. 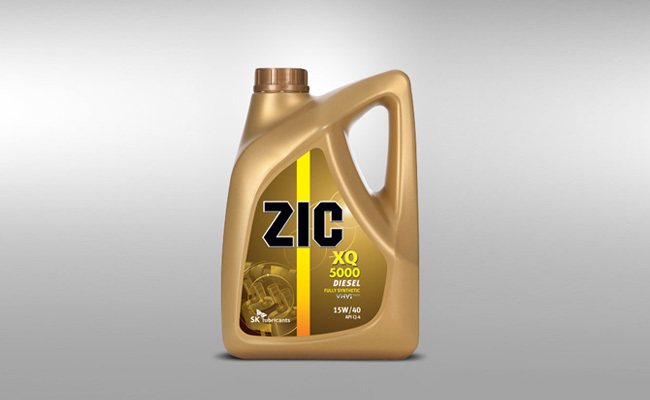 Zic is the oil which delivers you high mileage besides good lubrication and engine protection. 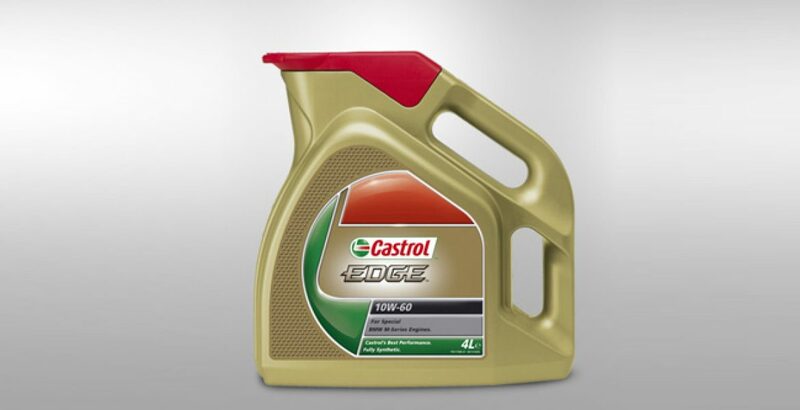 Castrol claims that their oil is not just oil rather it’s a liquid engineering which delivers all. 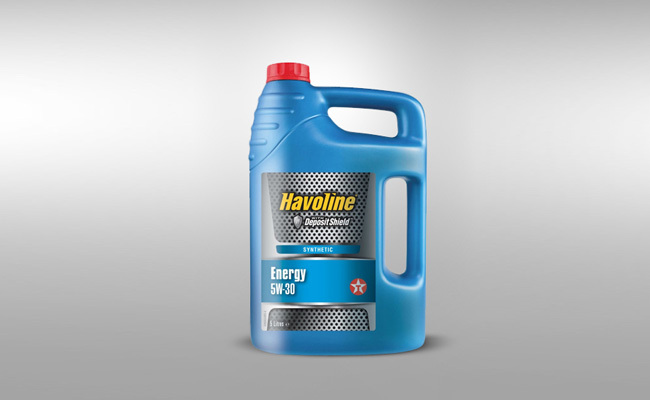 Caltex says that their havoline works like a deposit shield and defends your engine against harmful deposits. These deposits may accumulate and cause friction inside your machine so havoline keeps your engine safe from those. Zic oil also claims not much different from the rest of companies and so is Caltex. Now for CNG cars there are special oils available which offers greater degree of lubrication under the bonnet keeping your engine run smoother. If your ride is equipped with a CNG kit, you should look for the appropriate oil for it. Know your vehicle requirements and always rely on approved and certified brands as your car’s engine deserves the right care.